Microsoft and Amazon are working on integrating their respective digital assistants, Alexa and Cortana to communicate with each other, and perhaps allow users to get their assistance on a range of different devices. As Cortana has been baked directly into Office products, and now with Alexa getting equal access to work on calendars and email, will allow Alexa users to access some of the more unique functions of Cortana. 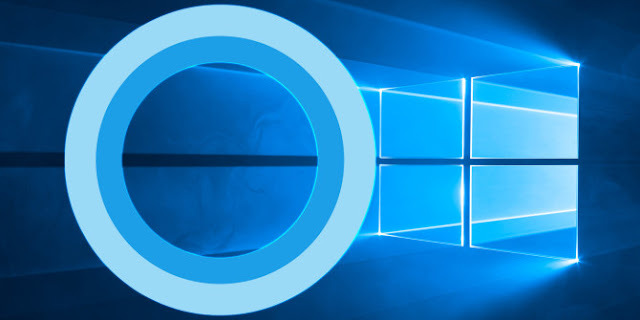 And Cortana users will be able to call up Alexa to get access to the ones that Cortana is lacking, as Alexa has got an edge in controlling smart home devices, or shopping on Amazon. The cross-platform integration is harping on the possibility that someday these artificial intelligence agents will be smart enough to route requests to the best suitable virtual assistant for a particular task without a specific “Alexa” or “Cortana” command. While Apple and Google, both have their rivalry built around digital assistants that have been seen as walled gardens blocking off each other, been tied to their respective platform. But this partnership move by Microsoft and Amazon may signal a new vista in making them work together in the future. According to Microsoft, Cortana and Alexa assistants will be updated with the new functionality later in the year. And Windows 10 users will have access to Alexa via Cortana on their PC, which will be followed by Android and iOS in the future. Alexa courting Cortana: What's in it for users on both platforms?